On April 5, YG Entertainment released a statement announcing the cancellation of BLACKPINK‘s comeback press conference. 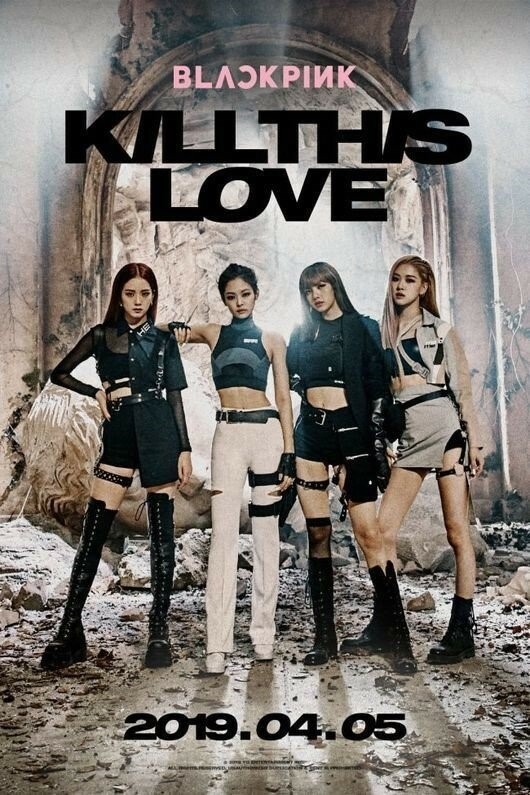 BLACKPINK‘s ‘Kill This Love’ was released on April 5. BLACKPINK‘s comeback press conference, scheduled for 11 am on the 5th has been canceled. We made this decision as we feel the pain of the residents in Goseong and Sokcho areas who are suffering from the forest fire. We beg the fans and reporters who have been preparing to come for their understanding. We would like to offer our heartfelt condolences and consolation to the victims of the forest fire and those who are trying hard to extinguish it.